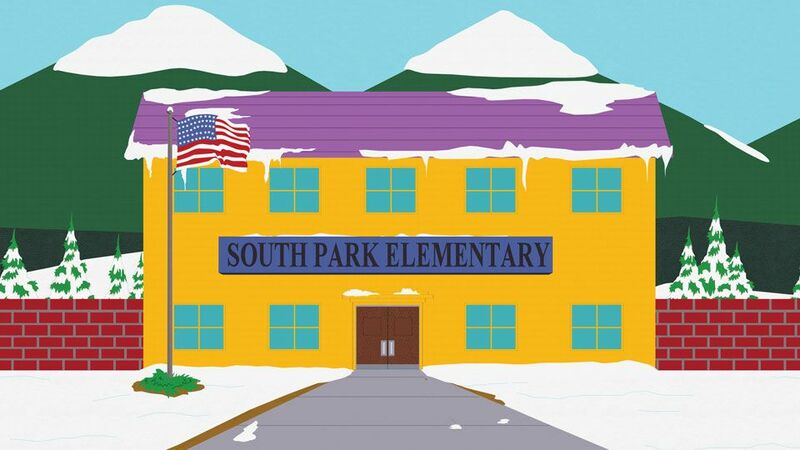 The ever more PC citizens of South Park decide that they no longer need a police force. After Officer Barbrady shoots a Latino American kid, he is fired from his job, and becomes homeless. 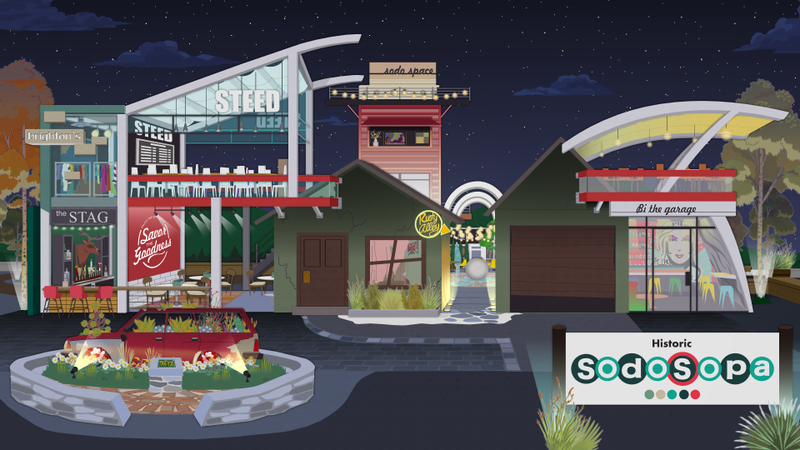 The citizens of South Park decide they no longer need a police force which attracts homeless people all over Sodosopa. Meanwhile, the kids decide to dress up as ninja terrorists to scare the homeless people off, which frightens their parents in which their parents must reach out to the police to help out with the terrorist problem. When the police refuse to help, the parents reach out to Officer Barbrady to shoot the kids and he accidentally shoots David and gets fired again. 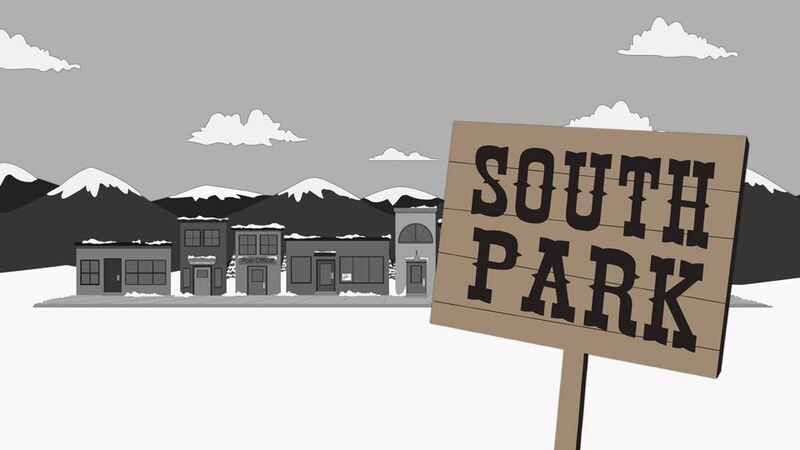 Officer Barbrady is then confronted by a mysterious man who says the changes in the town are all part of a plan to take down South Park. 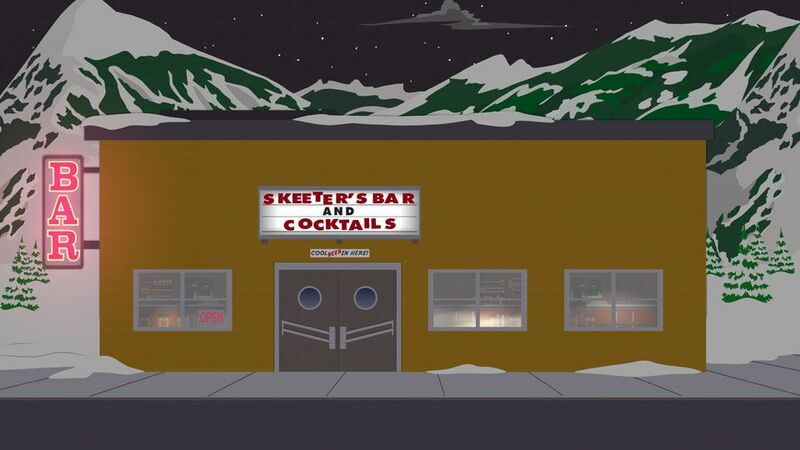 Skeeter uses his catchphrase that originated in Sexual Harrassment Panda, which is "We don't take kindly-"